With the advent of Samsung Galaxy Note 5 and Galaxy S6 Edge+, it is the time to decrease the prices of old samsung devices. 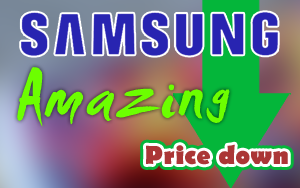 Today Samsung has announced an amazing price cut for the its four famous models. Another fact is that, these phone in used condition will also undergo this price down and now they will be available in market cheaper than before. Price reduction is obviously for the attraction of consumers to sell away all the stock as soon as possible. With these two previous Flagship models of the company two Note phones variants also undergone a price cut. Details are below in the table. 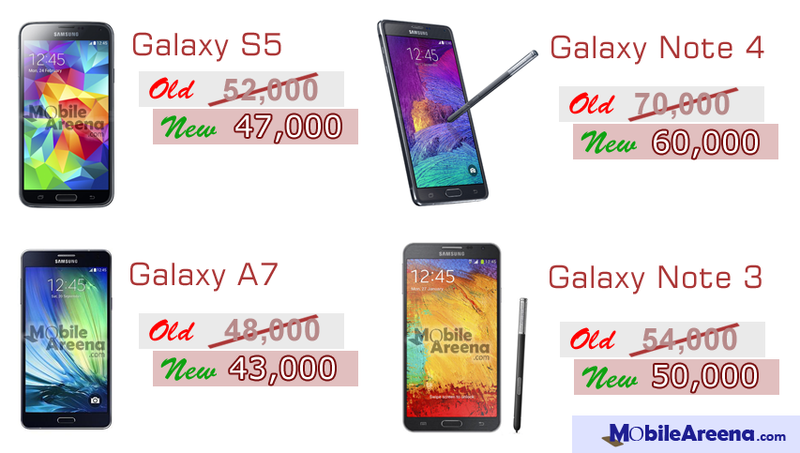 The new and old prices of the above mentioned handsets are here. 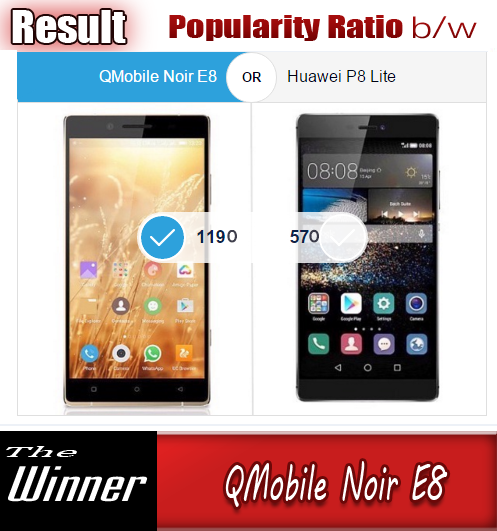 So you can easily compare them and select the right handset to buy according to your budget.